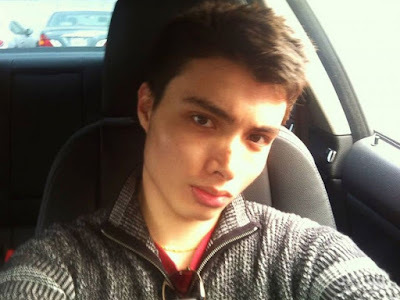 Elliot Rodger: The involuntary celibate you love to hate. Elliot Rodger somehow managed to be raised by a Hollywood producer in southern California and not get laid. This was a point of contention for him, as well as confusion. Despite having good parents, and every privilege one could imagine, he was unable to get it done with the ladies. So, naturally, he took to the internet for help. He found solace with creeps (even for the internet) in the involuntary celibate (Incel) community. He was off putting, filled with rage, and quite literally a pyschopath. However, he was a very strong World of Warcraft Player.